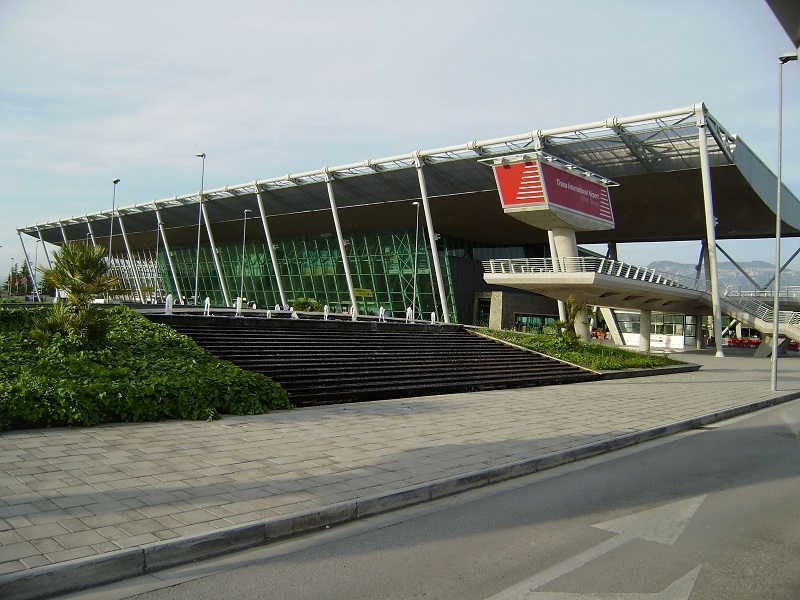 Pick up at Tirana airport and transfer to Vlora. On the way we stop to the ancient city of Apollonia situated on the famous Via Egnatia - one of the most important cities in Roman times. The Roman Emperor Augustus Octavian studied here. Afterwards we continue to Vlora, the town of Albania’s Independence for overnight. After an early breakfast we depart for Saranda. Drive on the spectacular Albanian Riviera looking down at the Ionian Sea. Breathtaking sceneries await us at the Llogara pass - 1000 m above sea level. 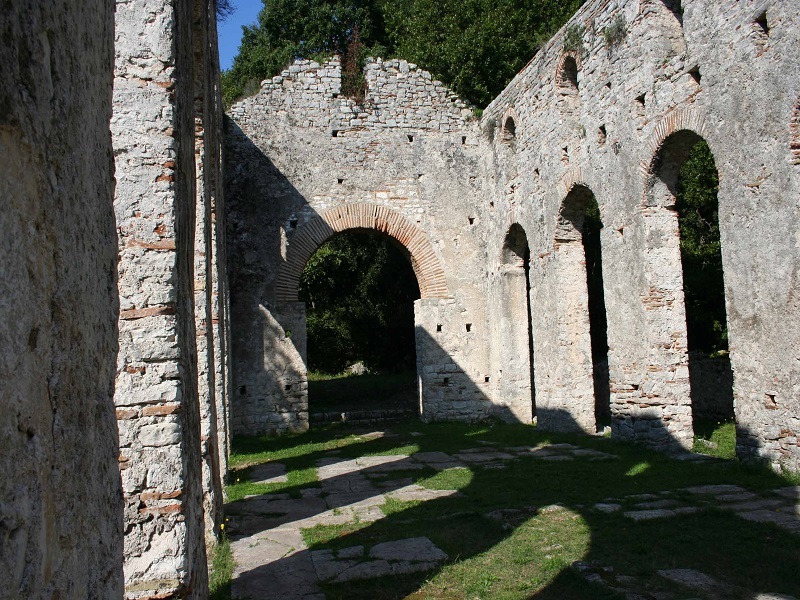 We continue on to Saranda, to visit the ancient city of Butrint a UNESCO World Heritage Site. 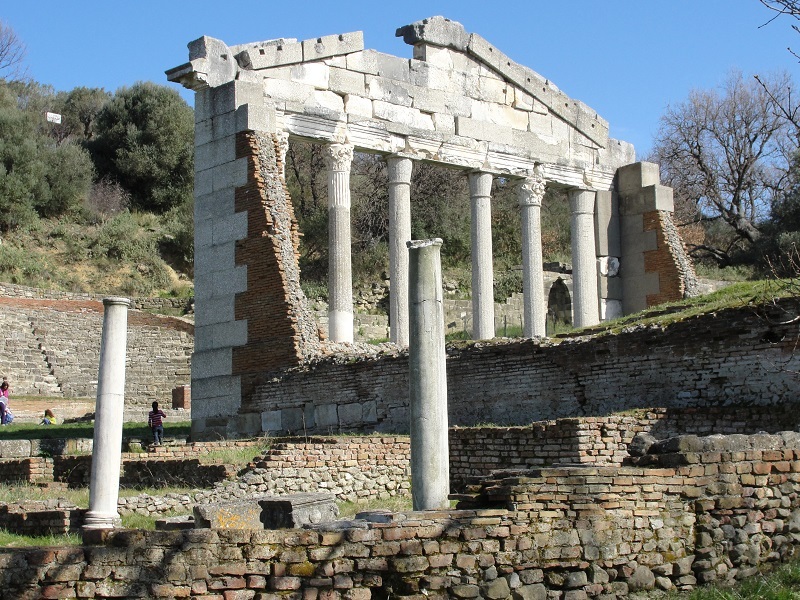 The city was first settled by Greek colonists and was continuously inhabited for centuries forming archaeological layers of passing civilizations. It is situated in a beautiful peninsula among dense vegetation. Overnight in Saranda. After early breakfast we drive to Berat. 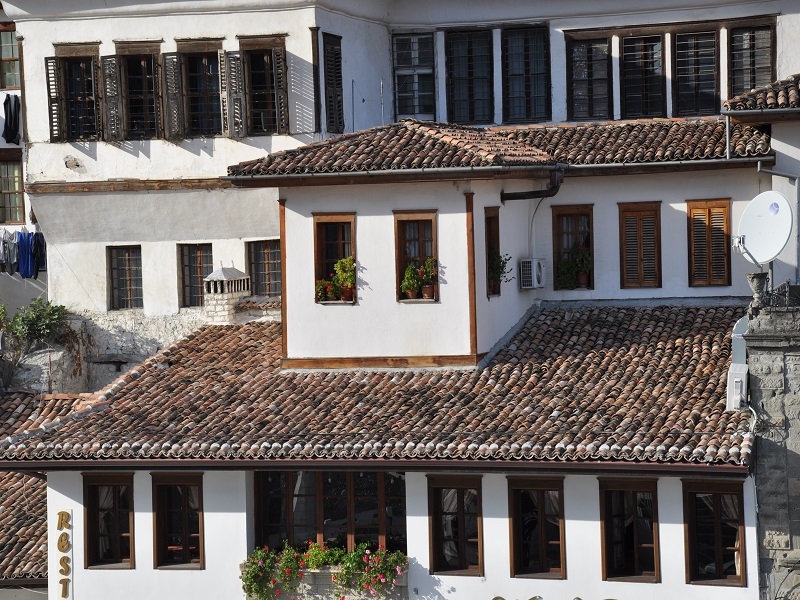 Stop in Gjirokastra a UNESCO site and museum town with beautiful and very distinct architecture. Visit the Fortress which is used as the venue for the National Festival of Folk Song and Dance and has an Arms’ Museum with weapons from WWII. Next we visit the Ethnographic Museum which is also the house where the Albanian dictator was born in. We depart for Berat one of the most attractive characteristic towns in Albania and a UNESCO protected site. In the afternoon explore the city of Berat independently. Overnight in Berat. After breakfast we visit the Castle and the Onufri Museum. Berat castle is of particular interest as people still live within its walls in their traditional houses, as have their ancestors for centuries. 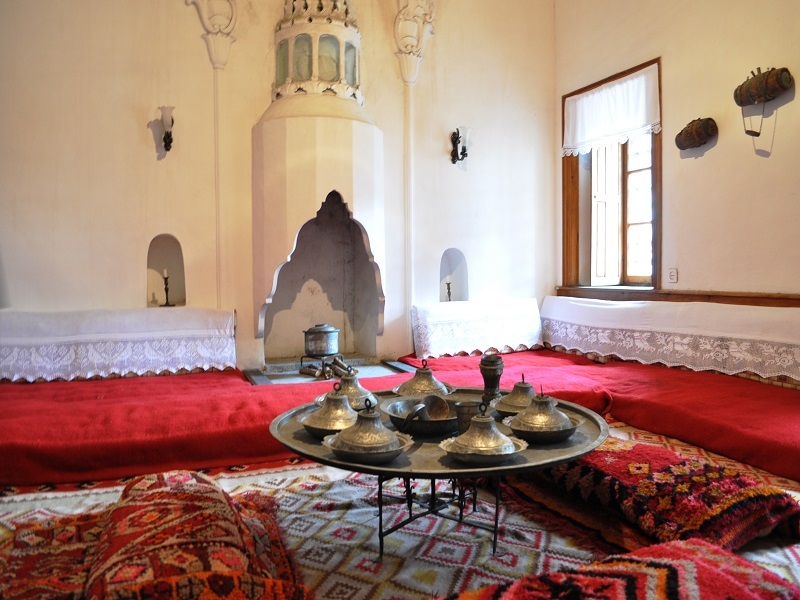 The castle used to have over many churches of which 7 still remain, including one turned into Onufri Museum. Onufri was an Albanian Icon master painter of the 16th century who painted many orthodox churches in Albania and Greece. After this interesting experience we depart for Durres one of the oldest (founded in 627 B.C.) and most important cities in Albania. We take a sightseeing tour of the Amphitheatre situated in the middle of the modern city in an inhabited area. Continue to Tirana and take a sightseeing tour there. Overnight in Tirana. After breakfast, free to explore until time of transfer to Airport. End of our services.